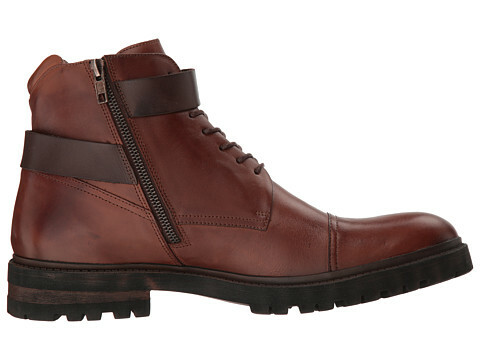 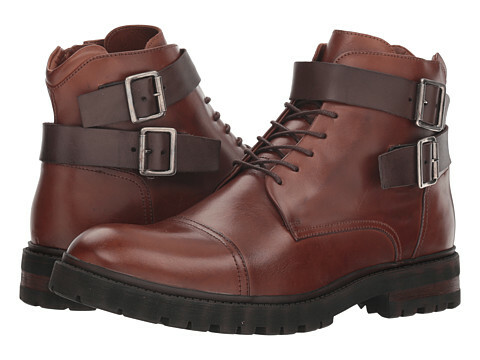 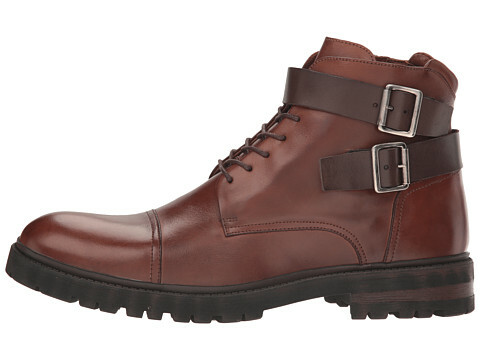 The Cailan boot may have edgy appeal but it's also all about that top-notch comfort. 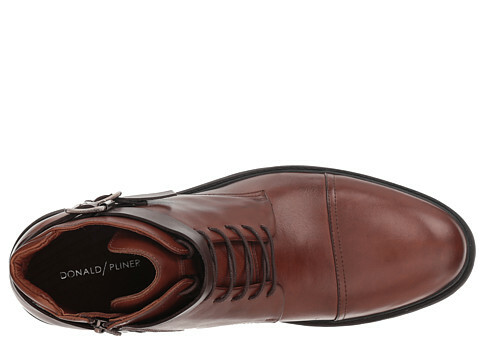 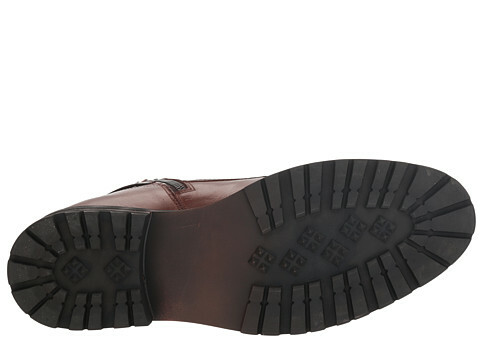 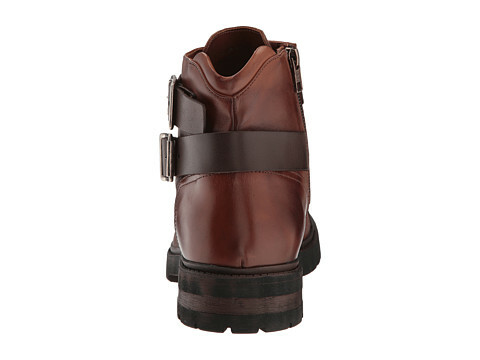 Brushed calf leather upper features decorative buckles and a cap toe. 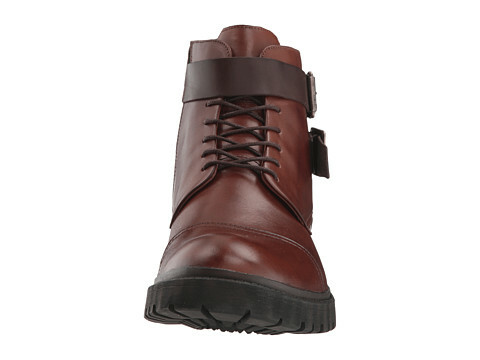 Lace-up and side zipper closure for a secure fit.